President: Rev. Fr. Marcelo V. Manimtim C.M. 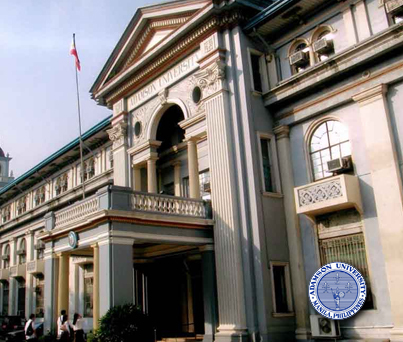 Adamson University has endured the tests of history, first as a Greek-run school and then as a Catholic and Vincentian institution. It has emerged academically richer and stronger, accumulating layers of knowledge and experience that sustain its mission to provide education—the kind that meets stringent standards of quality yet affordable to those who have less. Now beyond its Diamond Jubilee, it confidently and ably plays its role as an agent of personal as well as social transformation.